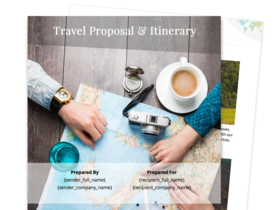 Designing a website is a difficult process that requires attention to detail and an eye for design. 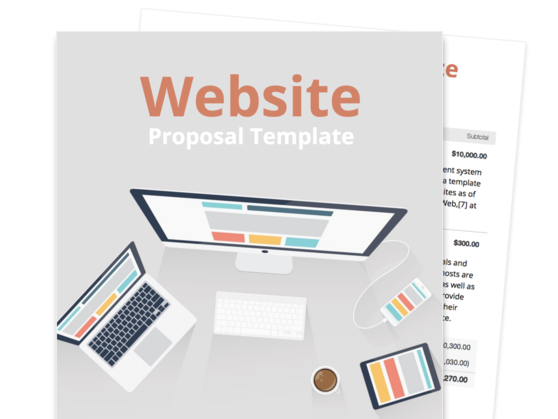 Show your clients what you can do with a strong website proposal. 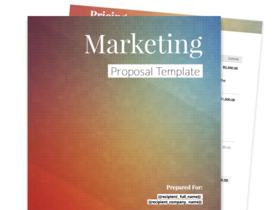 Our website proposal template will help you walk clients through the design process and what services you can offer. 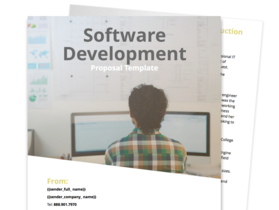 The template offers sections for the process, technology, deliverables, and more.